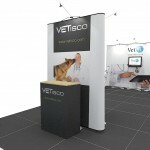 Ensure you don’t fade into the background at an exhibition! 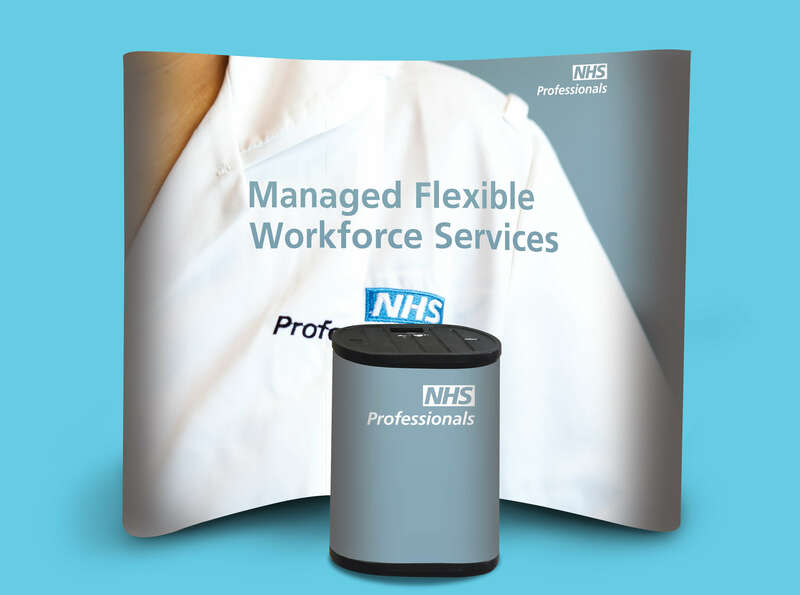 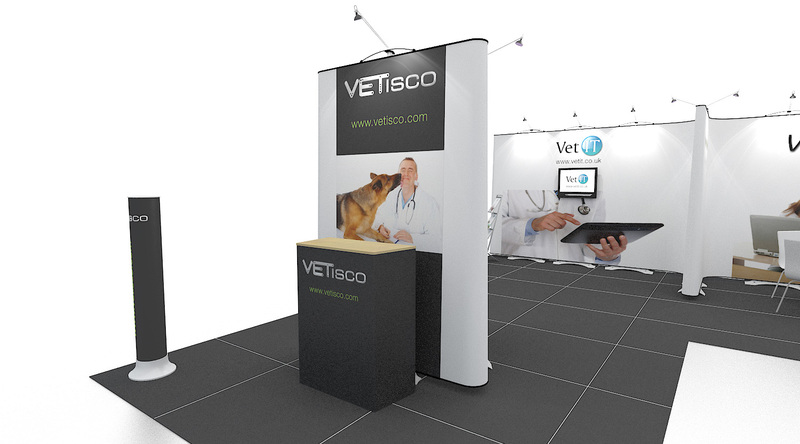 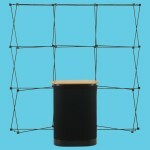 Pop up stands come in a range of configurations and are perfect for exhibitions, shows and retail environments. 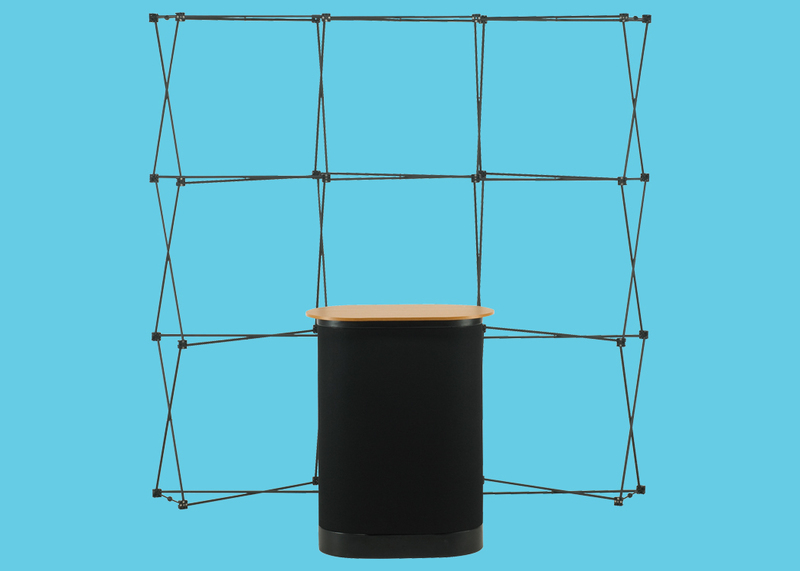 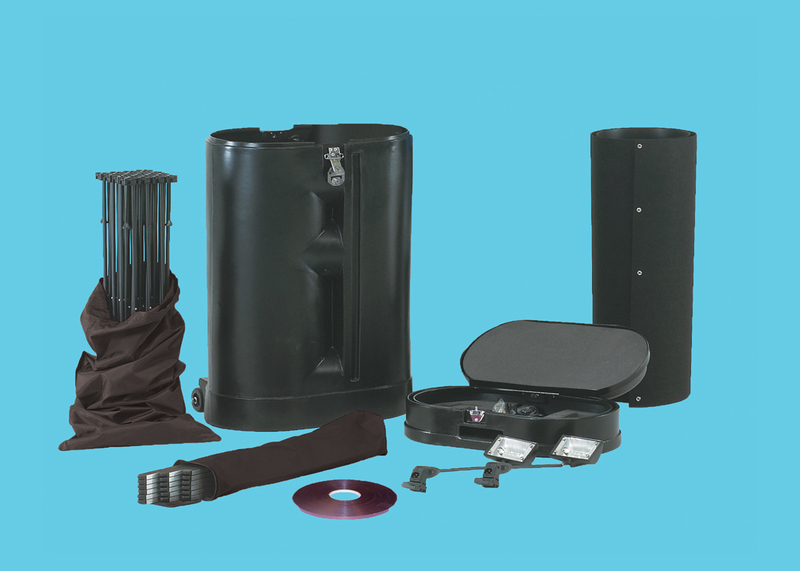 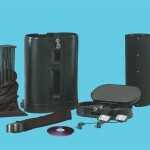 All our pop up stands come with lighting and a wheel-able carry case that can be used as a plinth style table.